This coupon entitles you to 20 % off the cost of all items in the store during the month of April. THIS IS A TEST PARK!!! 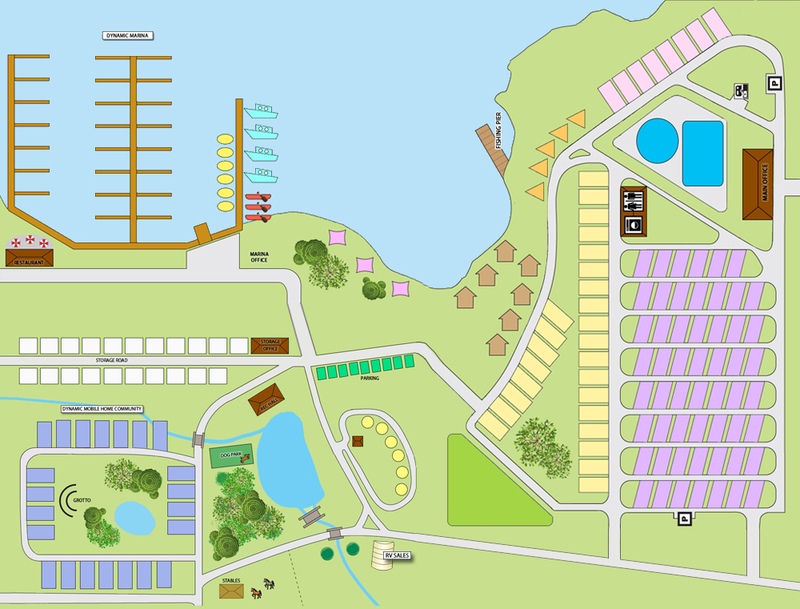 Dynamic RV Resort and Marina is located on the shore of Dynamic Lake, and offers nightly sites for RVs of all sizes, tent-trailers, and tent camping. 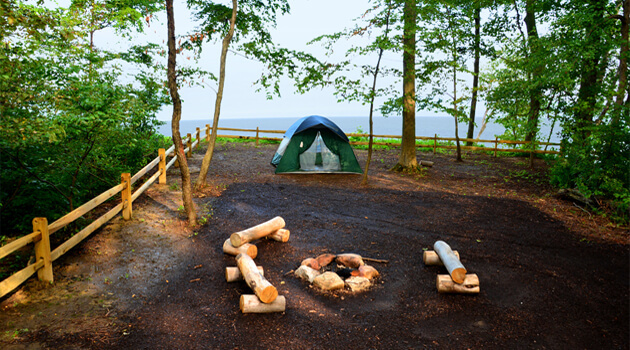 Rent one of our cabins and enjoy all the amenities of home in a gorgeous natural setting. Take a dip in a large, heated swimming pool, while the kids have fun cooling down on the splash pad. We have beautiful modern playground, fishing pond, horse stables and riding trails, plus a dog run for your four legged family member. 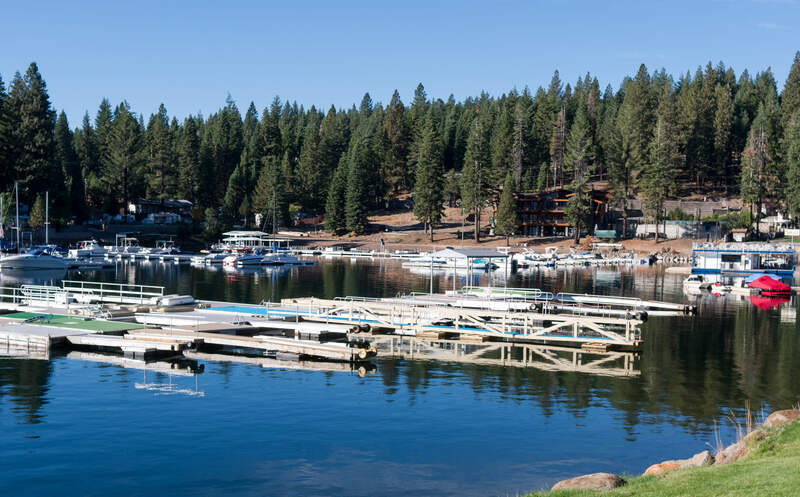 Dock your boat at the marina, or rent a sea-doo, canoe, or kayak. Take a fishing boat out into the lake and see how many fish you can catch! Hop on our shuttle bus or take the ferry over to Dynamic Island for a fun filled day at Dynamic Theme Park or the Olde Town. Looking for a place to stay seasonally? 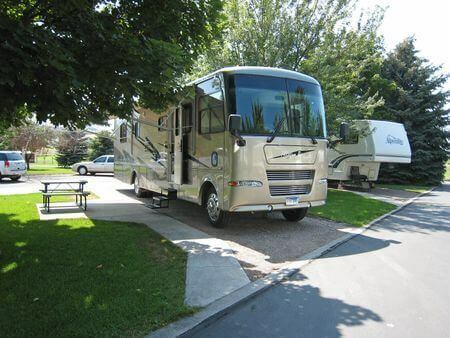 Take a look at our friendly mobile home community for your home away from home.